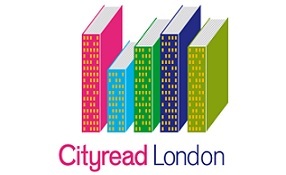 At the beginning of the Cityread London researcher in residency programme Stellar Libraries CIC was looking to secure a long term project with Transport for London. This project would place Cityread London alongside other underground offerings such as Art on the Underground and Poems on the Underground, and would include the creation of a virtual book to be displayed using the digital escalator panels. In preparation for this project Stellar Libraries CIC partnered with Maite Usoz de la Fuente from King’s College London to investigate ways of engaging new digital audiences and implement gamification strategies. If the project with Transport for London was pursued Stellar Libraries and Fuente would look into a plan B option for the virtual book. Unfortunately as Transport for London pulled out of the project it wasn’t able to progress, however, the researcher in residency did provide the company with useful insights.